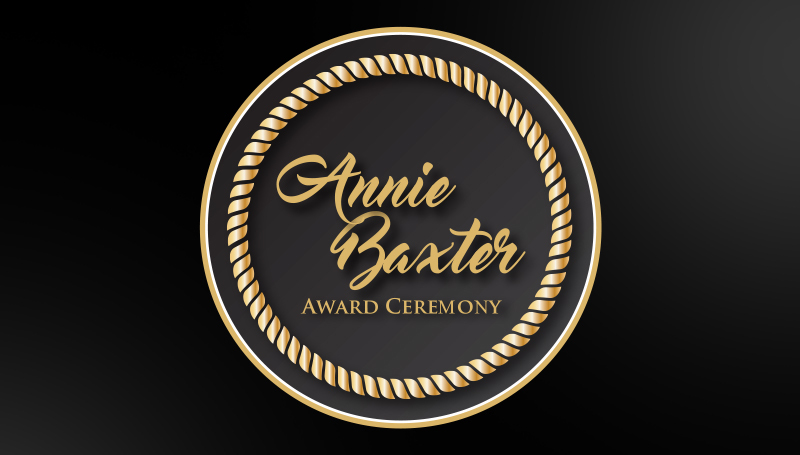 The four finalists for the 2017 Annie Baxter Award will be honored and the recipient named during a private luncheon at noon Wednesday, May 3, in the North End Zone Facility at Missouri Southern State University. The media is invited to attend this special ceremony, which will bestow the award for the first time in more than a decade. The last recipient of the award was former Jasper County Commissioner Anna Ruth Crampton in 2005. The recognition was reestablished this year by Missouri Southern’s Social Science Department. Stephanie Theis, founder and director of Children’s Haven of Southwest Missouri. The event will be emceed by Dr. Ree Wells-Lewis, head of the Social Sciences Department at Missouri Southern. Nicole Shoaf, assistant professor of political science, will give a presentation on the legacy of Annie Baxter.